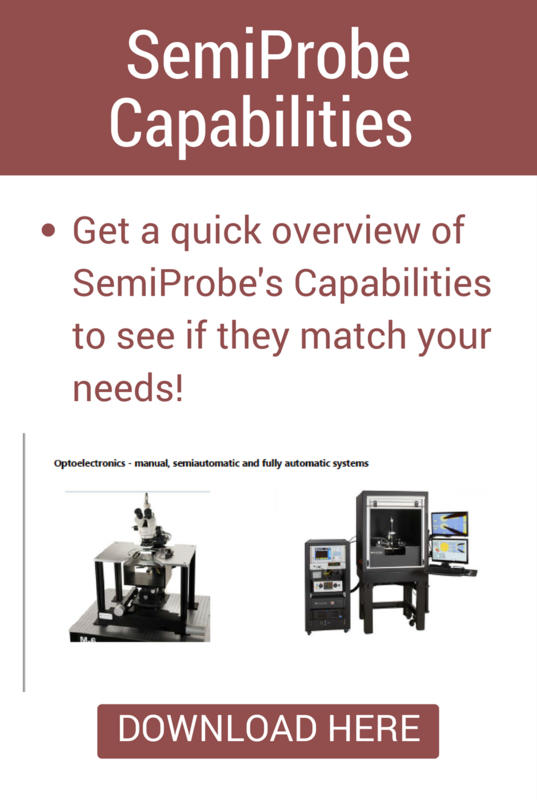 Are you looking for alternatives to Cascade MicroTech - FormFactor Wafer Probe Systems or Consumables? SemiProbe offers highly competitive alternatives with a high-touch service ethic. 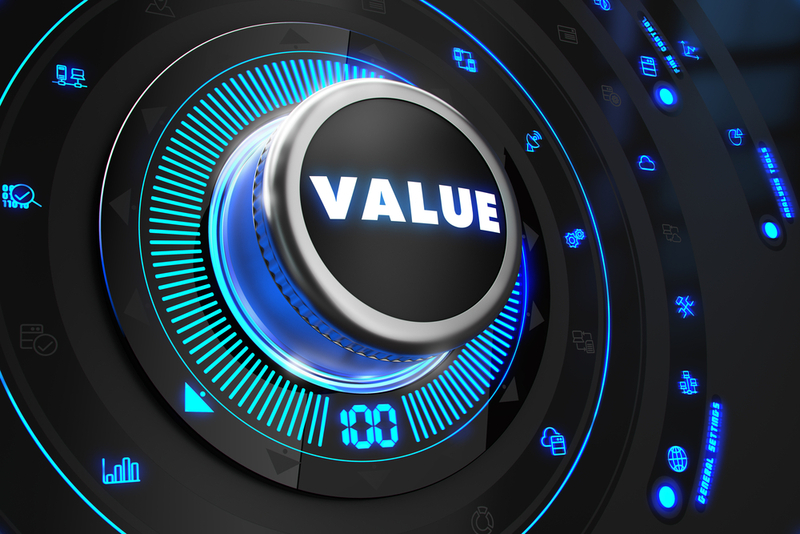 Learn about our Patented PS4L - Probe System for Life Architecture that produces the highest lifetime value from your Wafer Probe System investment. 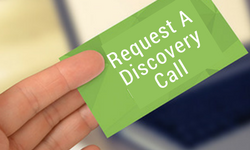 Get in touch with a SemiProbe Applications Engineer and we'll be right back to you!